A day at Valley Forge National Historical Park is sure to cook up a hunger. Thankfully the Valley Forge area offers a wealth of dining options. From unique local favorites to the nation's top brands, you will never go hungry during your visit. 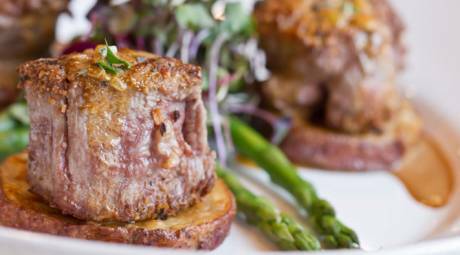 Here is a list of some of the best restaurants near Valley Forge. Legend holds that the Black Powder Tavern served as a site for George Washington's covert meetings and that it was designated as a secret black powder munitions stash. 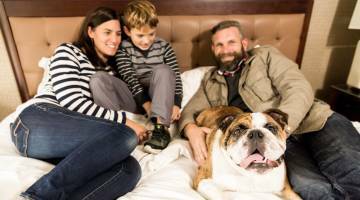 One thing we know for sure is that Black Powder Tavern is still a gathering place with great food and fine spirits more than 200 years after the encampment. 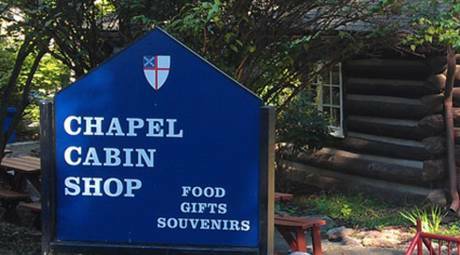 Located directly behind Washington Memorial Chapel, the Chapel Cabin Shop is the only place within Valley Forge National Historical Park serving snacks and lunch. Grab a sandwich or a slice of shoo-fly cake to take with you. 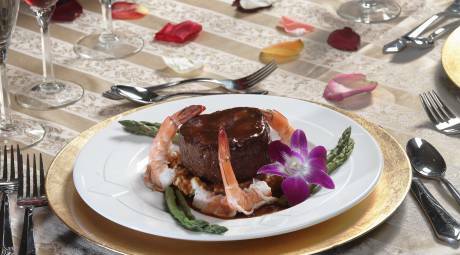 The Valley Forge Casino Resort offers seven distinct dining options to cater to all tastes, including the American Grill, Asianoodle, Italian Market, Nosh Deli, Revolution Chop House and Valley Tavern. Chef John Talbot offers a diverse selection of fresh fish, seafood and steaks along with a raw bar menu. Live entertainment Friday and Saturday nights in the bar. Reservations suggested. A new contemporary version of the original Ralph's, located in South Philadelphia, which has the distinction of being the oldest Italian restaurant in America. 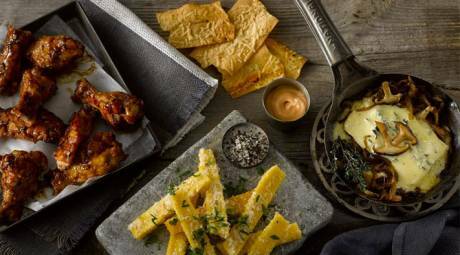 Bahama Breeze lets you Feed Your Island Spirit® and experience a Caribbean escape without leaving town. 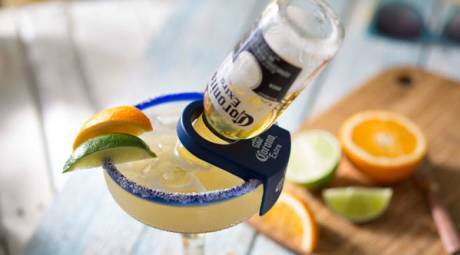 We offer the food, drink and atmosphere you would find in the islands. Delectable dry aged steaks, the freshest seafood and an extensive wine list will make your lunch, intimate dinner or a grand soiree an experience to remember. Meetings/private event space available. 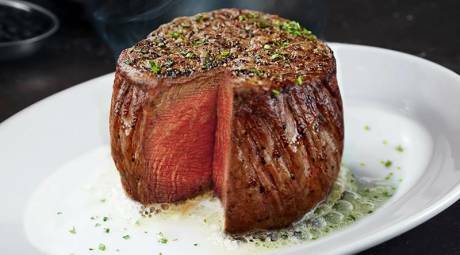 Oversized USDA-prime steaks, live lobsters and fresh seafood are accompanied by 10 varieties of potatoes, fresh vegetables and salads with homemade dressings. Reservations encouraged. 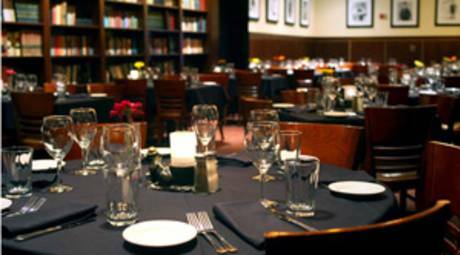 Private rooms available for groups. Valet parking available. 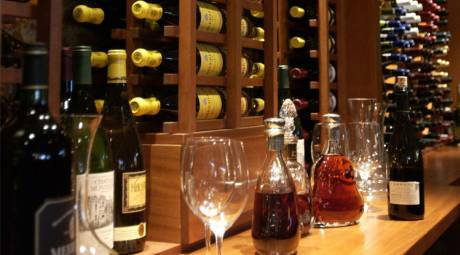 A sophisticated casual fresh grill and wine bar, that invites you to discover the freshest ingredients of the season. 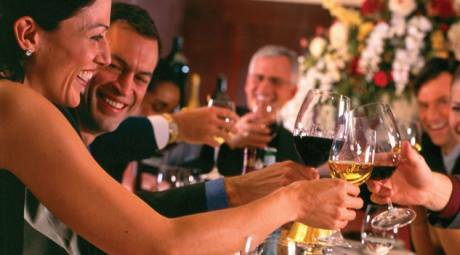 Award-winning international wine list. Chef's table. Group and event dining. Lunch and dinner daily. 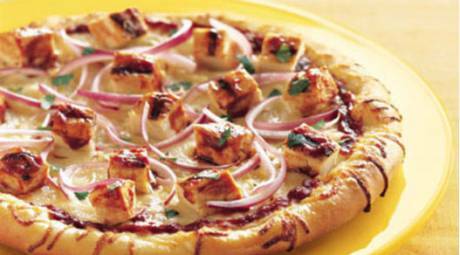 A casual-dining restaurant that features innovative pizzas, creatively designed on a delicious crust, hearth-baked to perfection. Also serves pastas, salads, soups and sandwiches and offers an extensive catering menu. 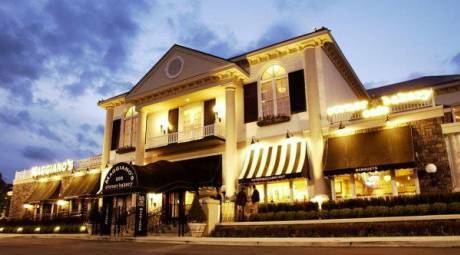 Maggiano's offers authentic, scratch-made Italian-American cuisine in a 300-seat dining room, full-service bar and private dining rooms that accommodate any size group. For more than 30 years, Morton's has served the finest quality USDA prime-aged beef, fresh fish, seafood, hand-picked produce, delicious appetizers, and elegant desserts. Private boardrooms available for 10 - 60. 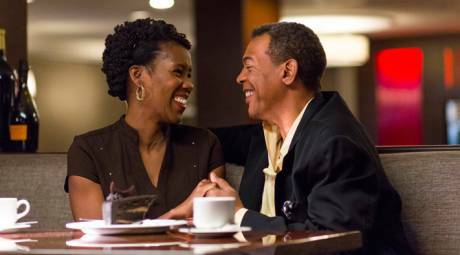 Experience the culinary talents of award-winning chef Mark Spaulding at Stirling's, located in The Crowne Plaza Valley Forge, directly across from King of Prussia Mall. 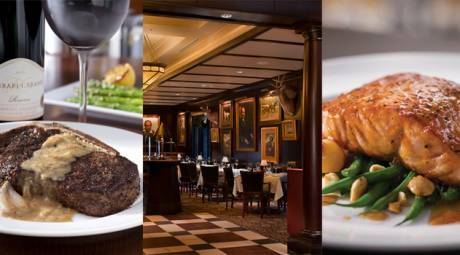 Sullivan's serves the finest hand-selected steaks, simply seasoned and broiled. We also feature only the freshest seafood and our entrees are complemented by a wide selection of cravable appetizers, soups, salads and flavorful side dishes. 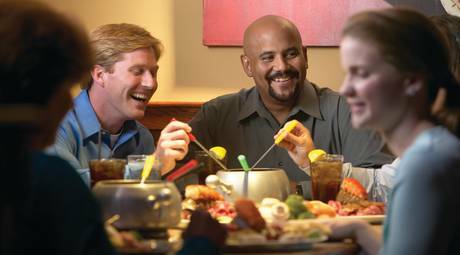 This unique dining experience with its assortment of fondue, cooked at the table by the guests, is the perfect location for a romantic evening, corporate party or friendly gathering. 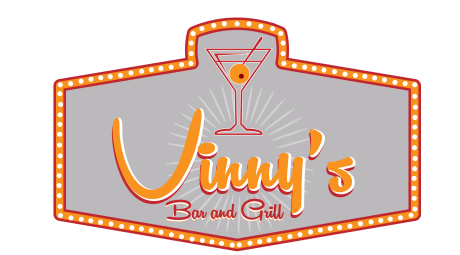 Unwind in comfort at Vinny's Bar and Grill, King of Prussia's newest hotspot for dinner and drinks.